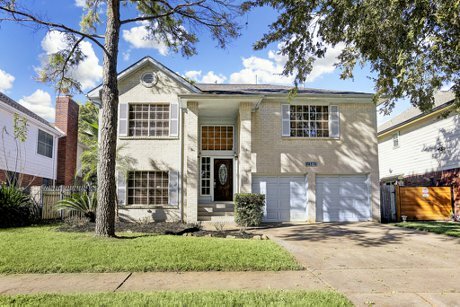 2642 Peckham Street | SOLD in Houston's Upper Kirby! 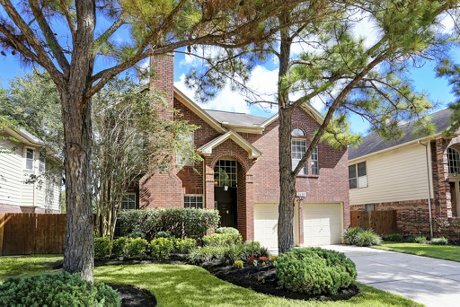 10323 Emerald Pine Drive | SOLD in Willowbrook South, TX! 10323 Emerald Pine Drive is a lovely three bedroom, two and a half bath home located in a private gated community in Willowbrook South. This home has an open floorplan, a first floor master bedroom suite, a relatively new roof, and more! Property did NOT flood during Harvey. 14314 N Towerglen Loop | SOLD Near the Energy Corridor! 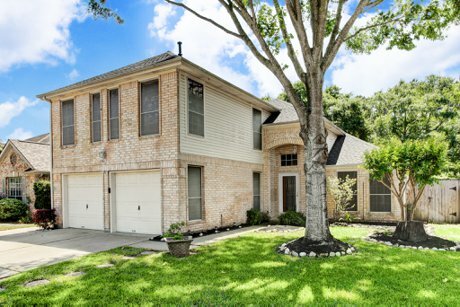 5610 E Towerglen Loop | SOLD in Charlestown Colony, Tx! 5610 E Towerglen Loop is a beautiful red brick two story home located in Charlestown Colony. Zoned to the Cypress Fairbanks Indepdenent School District, this red brick home has been well-maintained and updated! 17219 Mesa Springs Ct | SOLD in Copperfield! Charming Copperfield Home For Sale! 17219 Mesa Springs Court is a beautiful five bedroom home located in Copperfield. Features include mature landscaping, a shaded cul-de-sac location, a backyard garden retreat, and more! Listed by Cynthia Candela of Roger Martin Properties. 14318 N Towerglen Loop | SOLD near Energy Corridor! 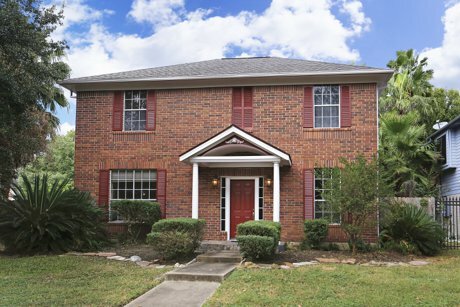 14318 North Towerglen Loop is a charming red brick home located in the Cypress-Fairbanks school district. With a new roof, fresh paint, and brand-new granite in the kitchen and master bathroom, this house is move-in ready! 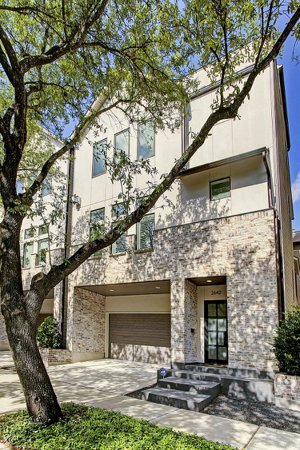 3028 Robinhood Street | SOLD in West University Place! 3028 Robinhood Street is a magnificent Mediterranean style new construction with an imported Italian tile roof and a La Habra stucco exterior. This beautiful, must-see home sits on a wide, oak-lined street close to Rice Village and Weir/Sunset Park. Congratulations! Your home is completed, and you have moved in. As you find small service items, add them to a punch list for the builder to fix. Understand your home warranty, and report maintenance issues promptly! Your home is completed and you are heading for the closing table! Now is the time for your buyer walk through and the builder's introduction to the home.